Honda Performance Development (HPD) doesn’t care if its NTT IndyCar Series engineers are male or female; they’ve just got to be good at their jobs. 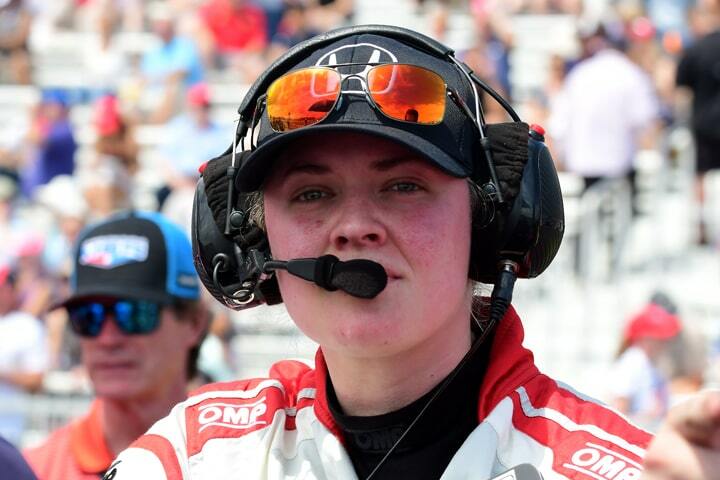 For this year’s 17-race season, HPD has two female engineers working in the series, each with a different team. Nicole Rotondo, 25, just started her HPD INDYCAR career this past January. She was hired to work as assistant HPD engineer to Joe Capelli, who is assigned to the No. 15 Rahal Letterman Lanigan Honda driven by Graham Rahal. The New Jersey native is a natural who’s been in love with cars and racing since she was a little girl. It was more than a father’s interest that drew Rotondo to racing. 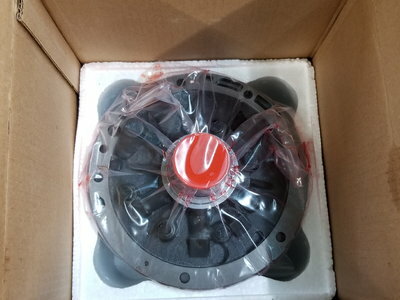 “My brother loves Formula Drift, so we go to that every year. My grandmother’s partner does 3/4 midgets and my uncle does modifieds at Wall Stadium, so we’ve been all over the racetracks in New Jersey,” she said. That interest caused her to apply and be accepted to vaunted Rochester Institute of Technology (RIT), where Rotondo received her bachelor’s degree in engineering. 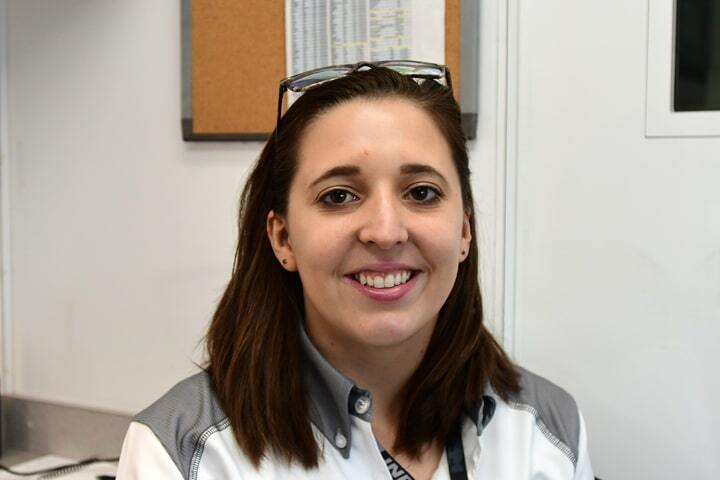 “I went to a school that specialized in mechanical engineering with an automotive option; they had a really great SAE team and that’s how I got started in motorsports.” She did a couple of internships with OEMs after graduating and worked with Nissan in body design. 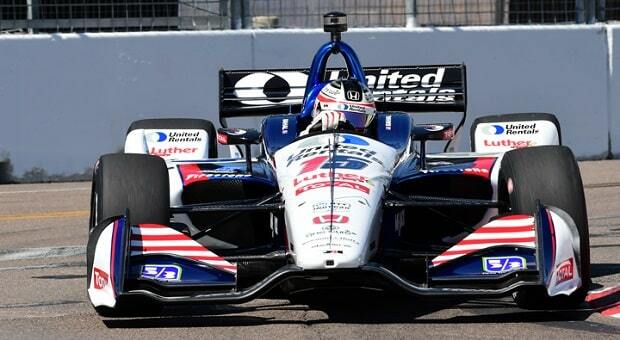 Working with Capelli and the entire Rahal team has been exciting for Rotondo. 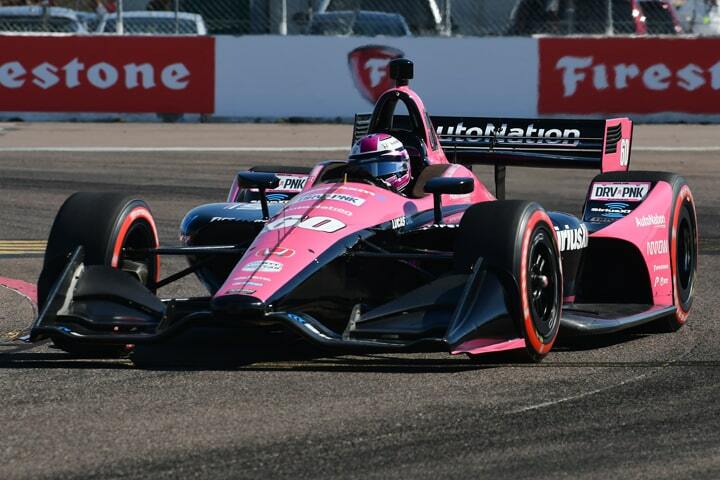 Her driver finished 12th in the season starter at St Petersburg and fourth in the INDYCAR Classic at Circuit of the Americas this past weekend. Her immediate goal is to do a good job with the team and, perhaps, be chosen as lead engineer down the road. Willet comes from a very different background, born and raised in a Maine town of around 800 people about 10 miles from the Canadian border. She initially attended Art Institute of California, which is no longer in operation. She transferred to Cal State LA and finished at Virginia Tech. “I was in an arts program and wondered one day if there were any higher level mathematics courses. That’s when I realized I may be in the wrong degree program,” she laughed. Virginia Tech is one of the best engineering schools in the country, one that Willet said is “quaintly referred to as the ‘Ivy League school without the ivy.’ The focus there is very heavy on practical engineering, making sure engineers know theory and how to use it – which is very important here,” Willet explained. 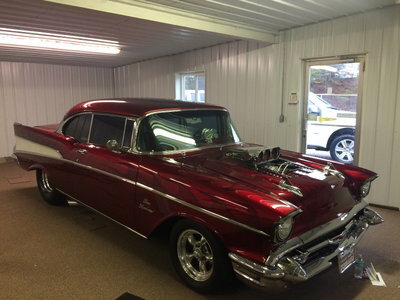 Anne Proffit traces her love of racing - in particular drag racing - to her childhood days in Philadelphia, where Atco Dragway, Englishtown and Maple Grove Raceway were destinations just made for her. As a diversion, she was the first editor of IMSA’s Arrow newsletter, and now writes about and photographs sports cars, Indy cars, Formula 1, MotoGP, NASCAR, Formula Drift, Red Bull Global Rallycross - in addition to her first love of NHRA drag racing. 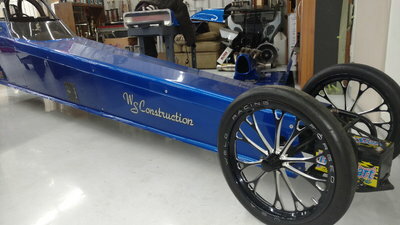 A specialty is a particular admiration for the people that build and tune drag racing engines.